Larini on Podium in Mexico. 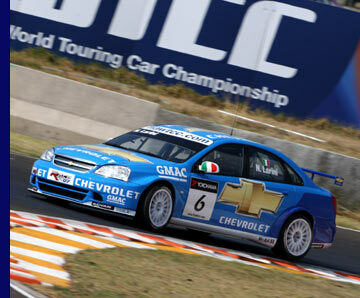 RML Chevrolet open their account with their first WTCC podium finish of the year, courtesy of a strong third place by Nicola Larini in the first of the two Mexican races. 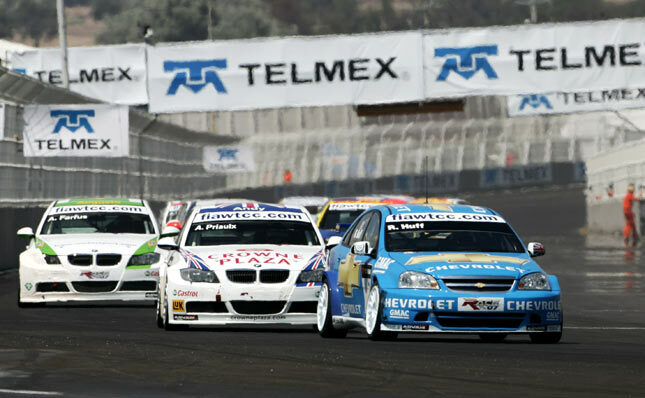 The Italian touring car ace, author of no less than seven podium finishes last year, gave it all he got to fence off the opposition on the twisty Puebla track. 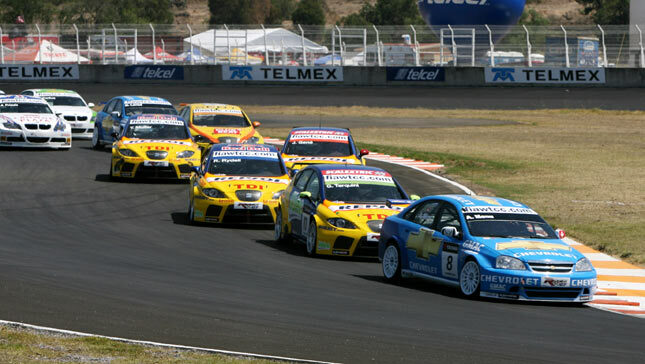 The other RML Chevrolet Lacetti drivers, Alain Menu and Rob Huff, also ran strong races, although there was little reward for their efforts. Menu finished eighth in race one – good for pole position on the reversed grid of race two – and seventh in the second event. 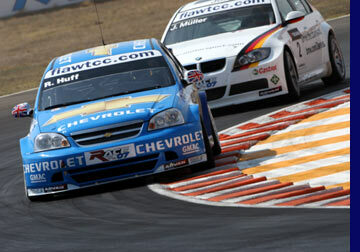 Rob Huff twice finished in ninth on a track where overtaking is next to impossible. “In the first race the car was very edgy, requiring all my attention all the time. At some point I ran wide in Turn 13 and clipped the kerbs, which unsettled the car for the next corner were I slid off. I managed to get the car back on the track in eighth position, and that gave me pole for the second race. “At the start of the first race I got sideswiped so hard by another car, that it took a chunk of metal out of the wheel rim. After that it was just a case of trying to stick to what we had. 1. SEAT, 69 points; 2. BMW, 40; 3. Chevrolet, 28; 4. Honda, 0..